KHP is serving up 13 HOT songs that are sure to get your house rockin'. From the grooving voice of Bo Schronce on the first track, to the timely tribute to one Beach Music's true legends General Johnson, as the final track. 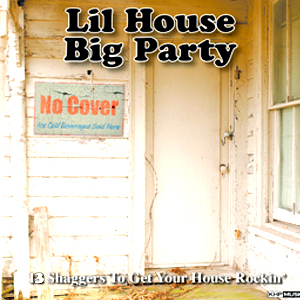 This Cd offfers a nonstop party for any music lover.